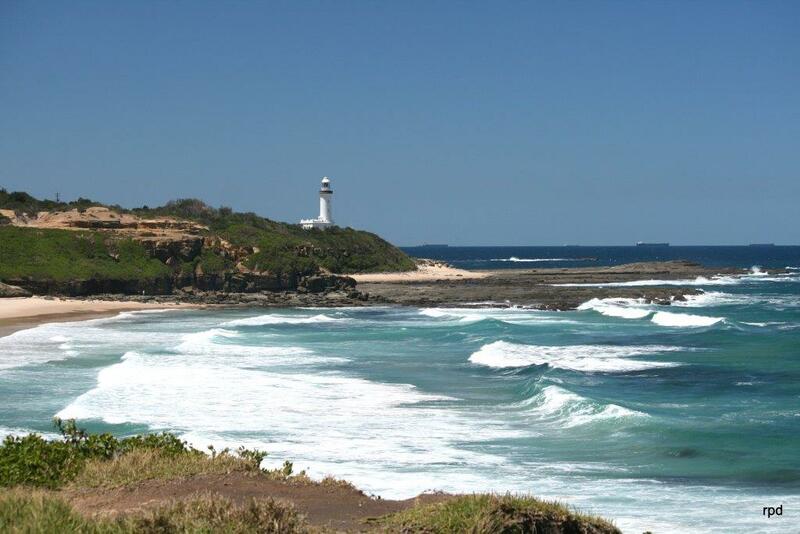 Home » Australia » Comments » Countries » Featured Articles » History » tours » Travel » Shelly Beach Snippets No. 107 23rd February, 2019. Google: Patricia Newell Dunkley all past Snippets available. Greetings from down under where at last the heat wave has finally abated and there is a smattering of rain around the country. It has been a long hot summer and taken its toll with many bush fires and continued drought, with huge cattle loss. Hopefully we will have a brighter season ahead. Tasmania has one of the world’s largest privately owned lavender farms; Bridestowe Lavender Estate has 260 acres and an estimated 650,000 plants growing French Lavender, Lavandula Angustifolia, which is the only lavender variety suitable for use in perfume and cooking. London perfumer CK Denny migrated to Tasmania in 1921, with a packet of lavender seeds sourced from the Southern French Alps, and the rest is history as they say. The iconic curved rows of lavender at Bridestowe are designed to better snare and manage rainfall, and now it is a favourite tourist attraction with more than 50,000 visitors from around the world. As they wander in awe through the multiple purple fields taking in the unique atmosphere and wafting perfume in this peaceful setting, with the backdrop of Mount Arthur. The flowers usually peak in mid-December to mid-January, however the estate is open all year round and has ornamental gardens and native bushland to explore, also an on site cafe and a shop where you will find all lavender based products and Bobbie the Bear. It is a photographers dream with breathtaking colours set in a perfect landscape, and a must for all those visiting beautiful Tasmania. Wineglass Bay, in Freycinet National Park, has one of the world’s finest white sand beaches. It has a picture-postcard perfect view which gains momentum if you climb to the top of Mt. Amos. There are tours from Hobart and scenic flights available. Wineglass Bay is one of the top places to visit in Tassie. 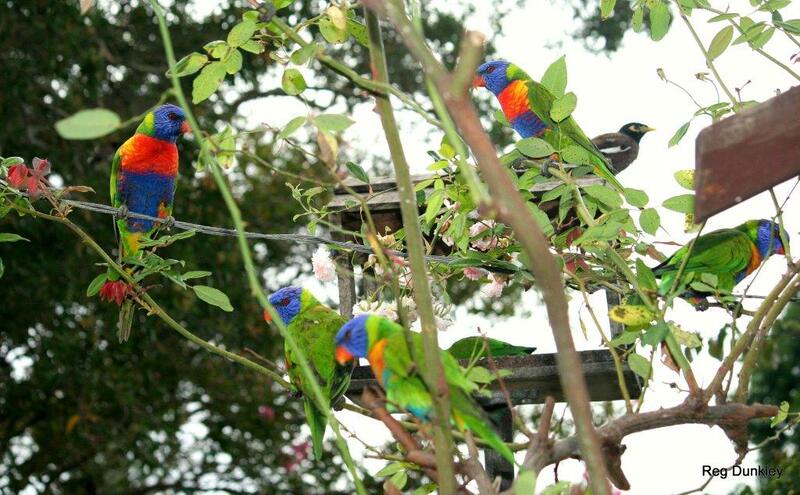 Bonorong Wildlife Sanctuary is the ideal place to discover all the animals native to Australia. The Tasmanian Devil, the wombats, emus, kangaroos, koalas, Eastern Quoll, Tasmanian Bettong and more. Half day tours are available from Hobart. For those into white-water rafting you must head to Franklin River for sizzling adventures, surrounded by thick Huon Pine Forests. The Tamar Valley Wine Region offers an incredible number of award winning wineries, where you can admire the view while sipping on a glass of Sauvignon Blank. Enjoy! If you are into hiking Lake Oberon is the place to go, located in the Western Arthur Range and packed with incredible hiking trails and less visited by tourists. Other hiking spots are Cradle Mountain and Three Capes Track. For all you Space Tourists if you want to see the Northern Lights, Tasmania is the place to go all year round. Southern Aurora Australis is an amazing show and one not to be missed. From Hobart Mount Nelson, Mount Wellington, Howden, Tinder Box, Cockle Creek, or book a tour to see this amazing colourful phenomenon. Tasmania has much to offer and once you get there you will not want to leave, so give yourself a good long holiday in this stunning location. 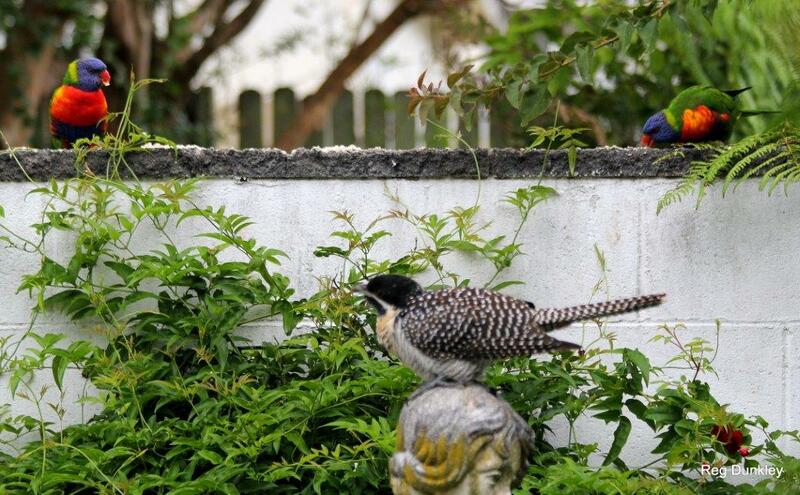 Here at Shelly Beach the garden is packed with all varieties of birds flying in for breakfast. Pink and grey galahs, white cockatoos, multi coloured lorikeets, yellow wattle bird, black and white magpies, butcher bird, large tailed nightjar, and a black brush turkey. I have never had so many birds at the same time, and think it is due to the extreme heat. The surfers are enjoying spectacular king size waves all due to the tropical weather in Queensland and the beach has been well and truly packed with tourists. I am busy painting for an exhibition being held for The International Year of Women – Women In Art on the 2nd March. My books “Letters of a Travelling Lady, Wallis the Woman I Love, and The Complete Guide to Painting and Decorating Porcelain,” are available on Amazon, Xlibris and Crowood Publishers. SHELLY BEACH SNIPPETS NO. 104 November, 2018.